I'm Gonna Be in the Doghouse! Looking for some entertainment for the whole family? 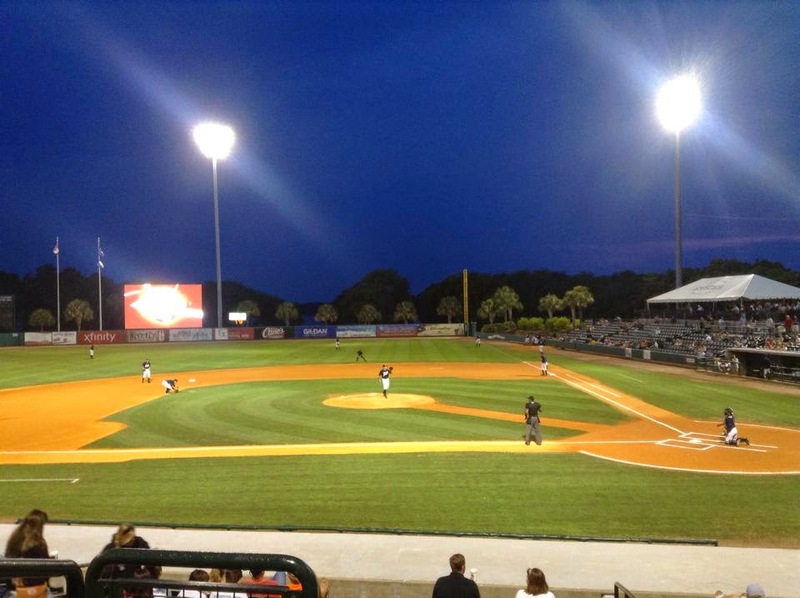 How about heading to the ballpark to watch the Charleston Riverdogs play Hagerstown? They will be at "The Joe" Thursday, July 31 at 7:05 pm . The Riverdogs always provide a great night of fun for everyone! Be sure to stop by the Carolina One Doghouse and see me and Charlie the Riverdog! Kids can have their picture taken with Charlie, and adults will have a chance to register for the 50 Prize Giveaway the night the Riverdogs hit their 50th Home Run at HOME! Be sure to stop by the Doghouse after the game to pick up one of Carolina One's free 50th Anniversary Posters to take home with you! 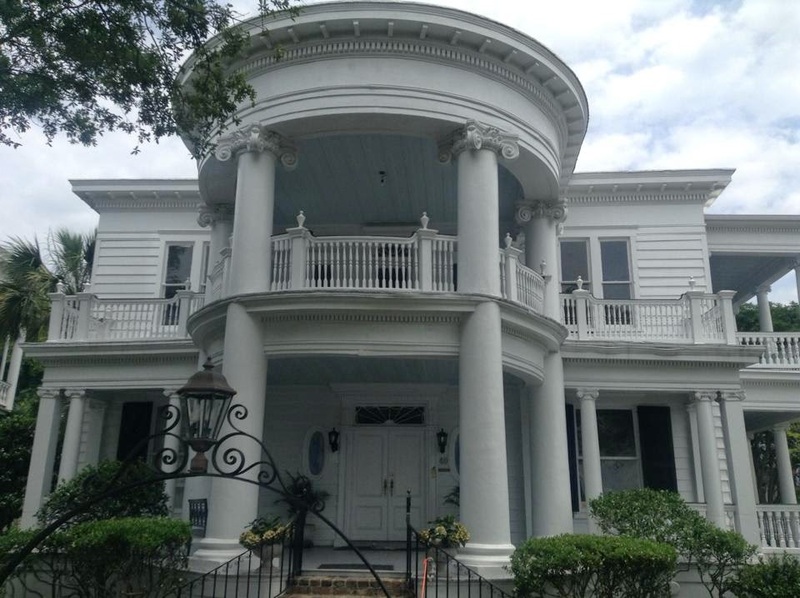 "The Joe" is located at 360 Fishburne Street in Charleston. But you can get more info and order tickets on-line by going to www.riverdogs.com. Settled in and Ready for Business! After two months in Charleston, we are settling in and learning the area, bit by bit. I am constantly pinching myself as I take it all in. The scenery is breath-taking, the food is divine, the shopping is varied and we are never at a loss for things to do! Last week, I officially moved into my office at Carolina One, getting my desk set up and ready for business. I have seen some beautiful homes in the area that are ready for new owners, so now that I am set up and ready, give me a call! (478-973-2684) Residential real estate sales, property management and vacation rentals are right up my alley! One of our first trips to Charleston was to house-hunt. Exploring the local community and culture, we were ready to start checking out the local FLAVOR that Charleston is so famous for. 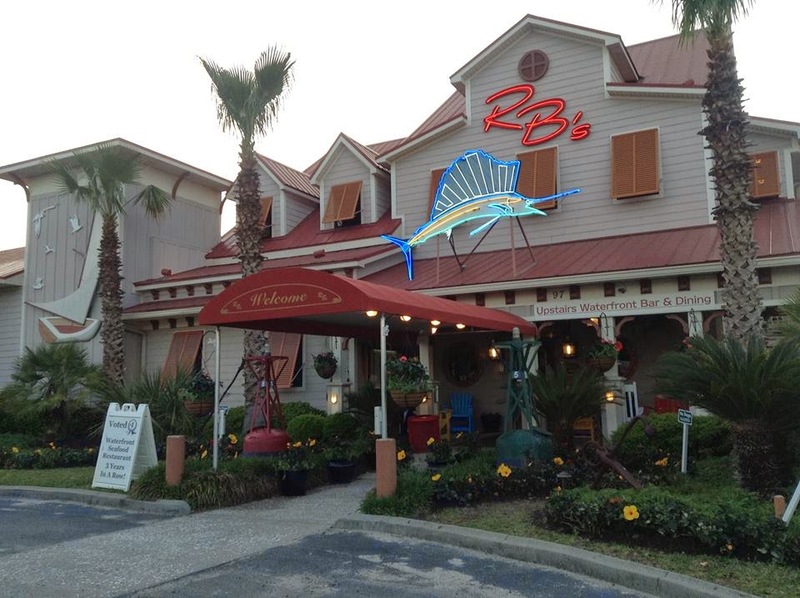 RB's on Shem Creek in Mt. Pleasant was highly recommended, and it will definitely stay of my list of favorites. I have been craving the Sashimi Tuna ever since! If you are a Mahi Mahi fan, the Stuffed Mahi was amazing! Definitely add this one to your list of places to eat! Moving to a new town, city, state, country----Always comes with a period of exploration of unfamiliar surroundings. 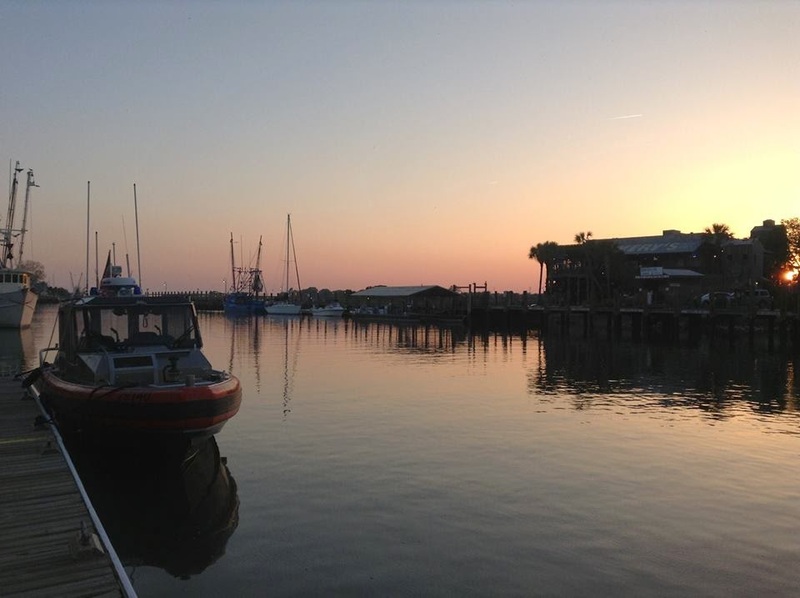 Moving to Charleston, which is made up of three counties, is not just a lot of beautiful landscape to enjoy, but a lot of things to do, places to shop, communities to live, places to get away to on vacation, beaches to enjoy, places to wine and dine, and more! As part of my move to Charleston, I started a new Facebook page to share with friends and family, as a way to keep updated and informed of our new coastal life. 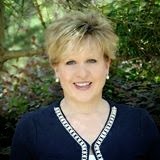 Since I am moving my real estate career to Carolina One-Central in Charleston, I am finding this is an excellent way for me to get a more in-depth understanding of a lot of the places that I may be asked about. While the knowledge will be a beneficial resource to my clients and customers, I am enjoying the added benefit of learning so much interesting history behind many of these places.....It isn't just an alley, bridge, restaurant, historical home or garden......There may have been wars fought, loved ones buried, films made, books written, or ancestors that, when traced back, were somehow involved in some way of the structures and landmarks we are seeing as we are walking, strolling or driving over, under or by! So join me on this fun journey to check out this town full of tales, treasures and truths!